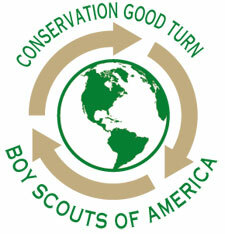 The following are conservation awards that can be earned by Scouts. Awards can be purchased at the Raymond Lee Scout Service Center and Robeson Scout Shop. Questions? Email us at prairielands@scouting.org or call 217-356-7291.